You can break through depression and beat your blues. Learn to change your negative feelings about yourself and your obsession with weight, food and body image. Eliminate binge urges. Resume normal eating. Get your life back. 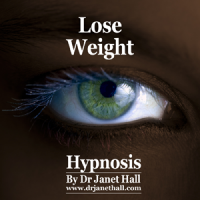 Hypnosis audio recording to gain Slimness easily and gain confidence in the power of your mind to achieve the results you want. Hypnosis helps you minimise pain and place your attention on more pleasureable thoughts. Relax and let Dr Jan's hypnotic reassurance take you off to a wonderful land of peaceful slumber and awaken invigorated, refreshed and energised. 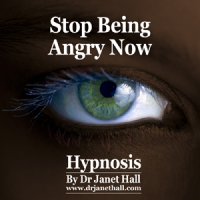 Eliminate the hurtful dramas caused by anger and learn new peaceful and assertive ways of coping. This week only - 75% off! This can help anyone Stop Biting Your Nails and Have Normal Hands With Nice Nails. Enjoy being organised and efficient and getting things done. EARLY! 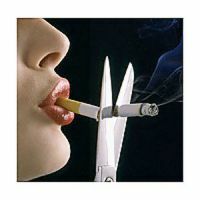 Enjoy being healthy and proud of your decision to quit smoking forever.